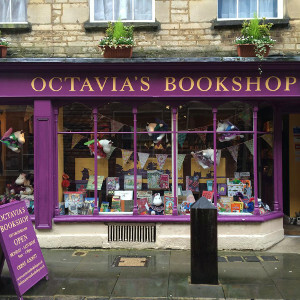 If you’re in Cirencester, and walking along Black Jack Street, you are not likely to miss Octavia’s Bookshop with its deep purple exterior. 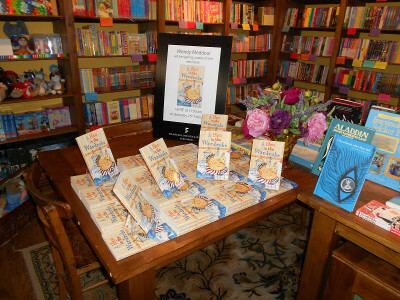 The bookshop was established in 2011 by Octavia, who has always been passionate about children’s literature – she has previous experience working for Ottakar’s and Waterstone’s, which eventually inspired her to open her own bookshop, and we’re so glad she did! 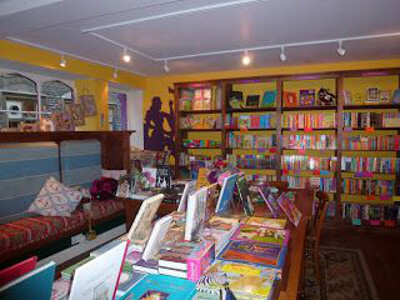 More than half the books stocked in Octavia’s bookshop are children’s books, ranging from buggy books, to teen fiction, as well as your favourite classics. Stuffed toys, illustrated hard back books and bunting beautifully decorate the front window display, and is bound to get your kids dragging you in. There is however, an increasing selection for grown-ups. There are cushioned settles, and wooden tables and chairs for you to sit down, either by yourself, or with your children to browse through the stories/novels before purchasing. 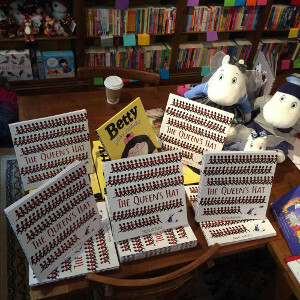 Octavia is happy to recommend books for both adults and children. All you need to do is tell her a few of your favourite books, and she will put out an array of titles that she knows you’ll love. As well as books, the bookshop also sells old fashioned jigsaws. 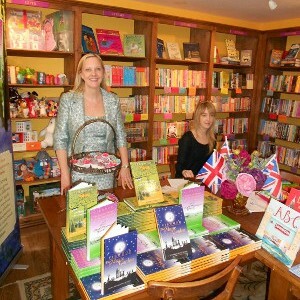 The bookshop was given the title of runner up in the Telegraph’s ‘Best Small Shops in Britain’ Awards in 2012, and in 2013 they won the ‘Best Children’s Independent Bookshop’ in the Bookseller Industry Awards! The bookshop also illustrated their dedication to children literature by organising the Cirencester Children’s Literary Festival in 2013 and 2015, in conjunction with Gloucestershire Library Service and the Bingham Library Trust. The festival is held between Octavia’s Bookshop, Cirencester Library and Bingham Gallery – and we hope to see it again some time in the future. 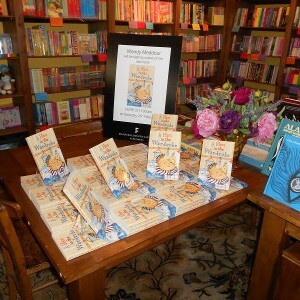 As well as all this, Octavia’s bookshop often hosts book signings, and ever popular book groups – usually accompanied by cupcakes. 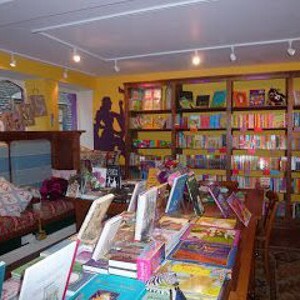 This is a beautiful bookshop, bound to get your children enthusiastic about reading!